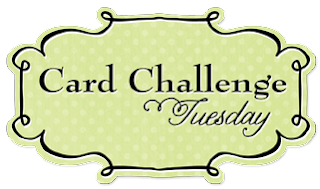 The BoBunny Blog: Card Challenge Tuesday!! Hello Bo Bunny fans! Welcome to another Card Challenge Tuesday! Today's challenge is a beautiful sketch provided by our design team member Gabrielle Pollacco. 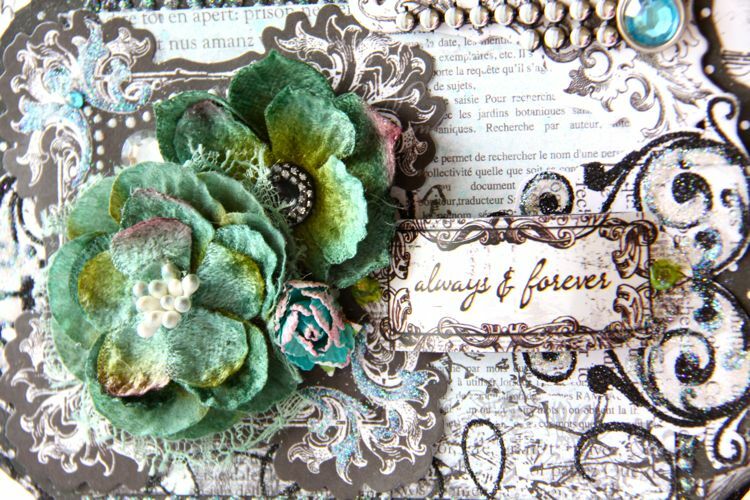 The design team created some gorgeous cards with this sketch...you'll be sure to be inspired!! You will notice that our team each had their own take with the new Enchanted Collection. 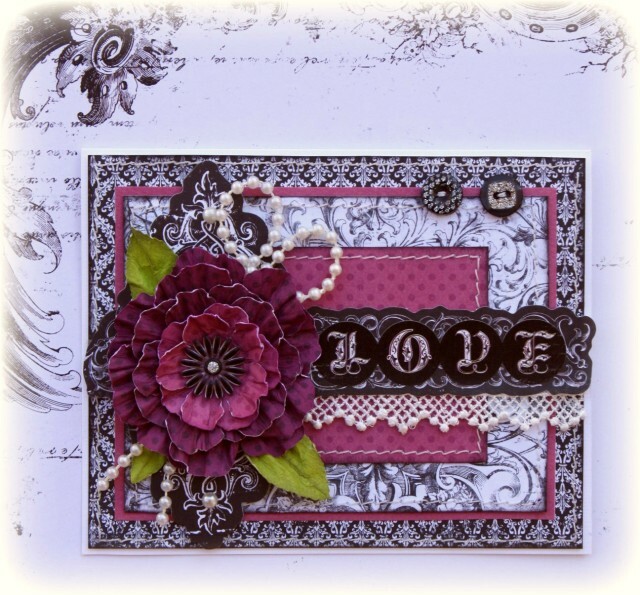 The first card is by Gabi and is such a beautiful card..the contrasting colors really make this card stand out! Our next card is By Mirelle who has a little different take on the color scheme of her card. Our final card for today is by Tomoko Takahashi and she chose to add color to her card. We hope you all enjoyed the cards and the sketch we shared with you today! You can link your card inspired by our sketch below and you have until November 22nd to play along. Gorgeous DT cards ... here's my take using Bo Bunny Blitzen papers. You'll didn't add the Mr Linky. Where is the result of the previous challenge ????? Either way the cards are beautiful, as always pure inspiration. The link for the LOVE card to show how the flower was made last year, does not work. Would love to know what die they used to make that flower. Will check back to see if the link is fixed. 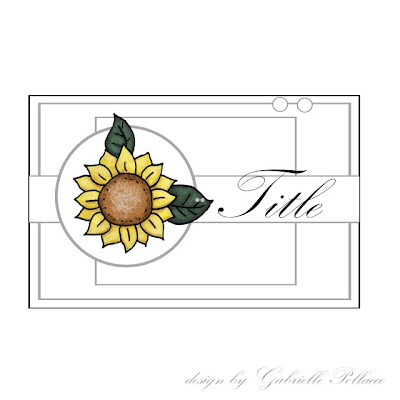 Thanks Gabrielle, will go try the link now, I have that spellbinders die and will also check out your link, and in turn ck out your blog, THANKS, really appreciate it. Here's my card. Not as beautiful as yours! Thanks for the beautiful Sketch! I love the DTinspiration and the challenge...here is my take! !